I can’t believe November is here already. Where has the year gone? 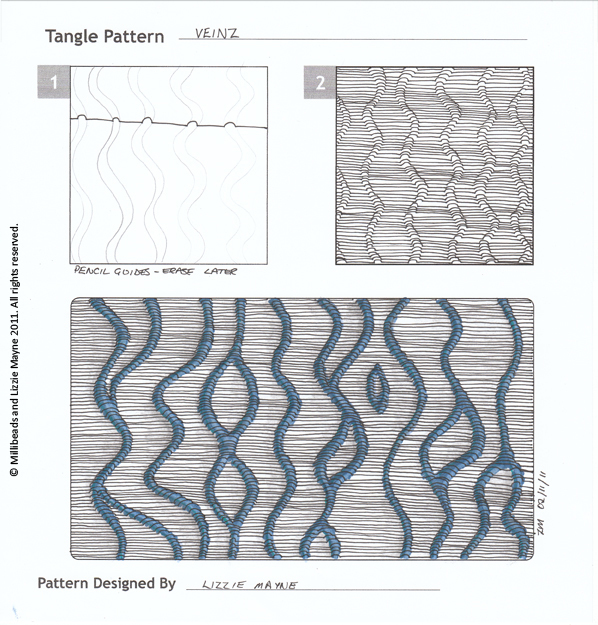 A new pattern for you called ‘Veinz’ just go to My Tangle Patterns page and it’ll be there on the top row.